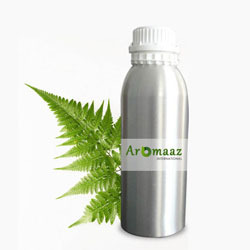 As similar to essential oils, plants also contain certain aromatic oils in a concentrated form which we know as Absolutes. 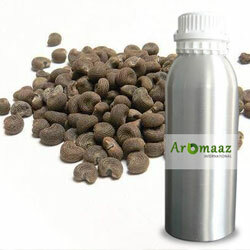 Classically, absolutes are more demanded for preparing perfumery and fragrances besides aromatherapy. This is due to the fact and reason that extraction process of absolutes deploys chemical solvents, more often Hexane and subsequently Ethyl alcohol. Hexane brings about the concreted form and with the help of Ethyl Alcohol the plant waxes and other similar constituents are removed from the final extracted outcome. 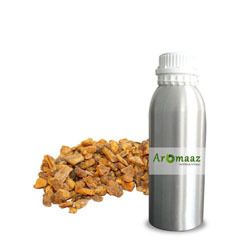 As we all know, essential oils are mostly and mainly extracted via steam distillation procedure from plant parts like roots, bark, twigs, flowers, fruits, seeds etc. Delicate flowers like Lily and Lotus get greatly harmed by the intensity of steam distillation and no longer serve the purposes of Aromatherapy or perfumery. Hence, oils of such delicate beauties have to be extracted more effectively so as to fulfill such purposes. 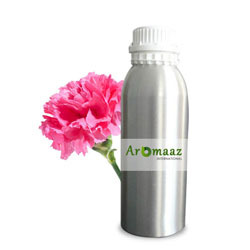 Hence, in simple terms, Floral Absolute Oil is a very high concentration of fragrance in the form of an essence and requires more than extra care in preserving it and that care must be taken in its usage. Due to their volatile nature 100% organic, pure and natural floral absolutes oils compulsorily have to be stored in dark, air-tight glass bottles, and kept distanced from heat. With proper storage, an organically produced and extracted pure and natural will live a shelf-life of more than five years. Yes, you read it right! 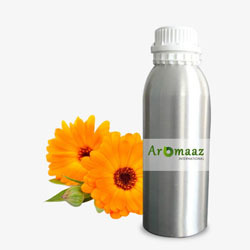 The excellence personified range of absolute oils brought to you bt AROMAAZ INTERNATIONAL are “Ecstatic” and “Spiritual” bouquet of fragrances that are made in absolutely controlled, sterilized environments and that leave no residue behind. This ensures for their safe uses for mind, body and spirit! Our “Yours absolute-ly” range of absolutes include the heavenly White, Blue and Red Lilies and charming Blue and Pink Lotus absolutes are much desired and demanded by major suppliers and distributors from Europe, wholesalers from Americas and South-East Asia and bulk buyers from Oceania-Pacific and not to forget Middle-East and Scandinavian countries. Our e-Commerce enabled website ensures and provides optimum safety and security to you for paying on-line and getting your choice of absolute oils at the convenience of a ‘click’. 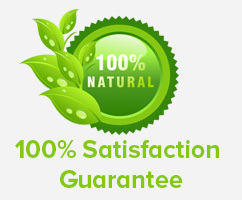 We ensure maximum and best satisfaction for our clients through our products and our world-class services. Our customer care team is happily available to look after all your post-sales follow up and ensuring religious delivery TATs.